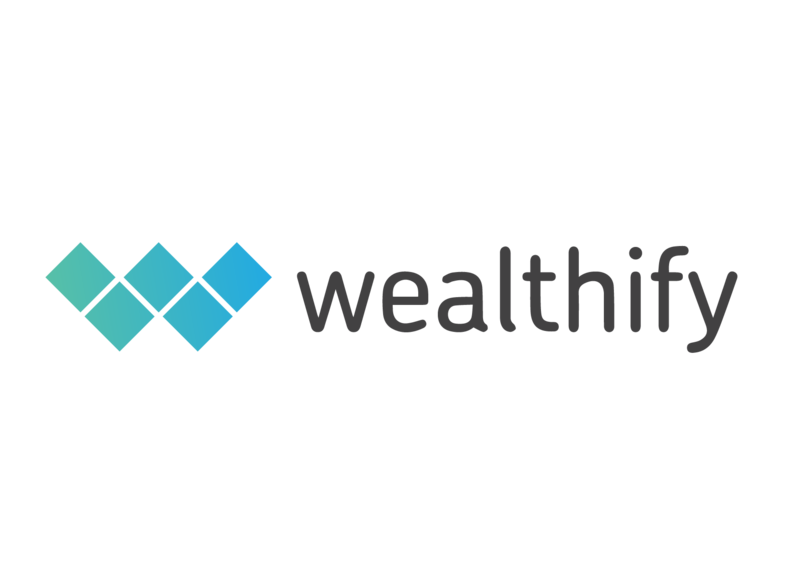 Wealthify is an online investment service that makes investing easy and affordable for everyone. Get started in under 10 minutes and with as little as £1. Our experts will build you a global investment portfolio and manage it for you, every day.